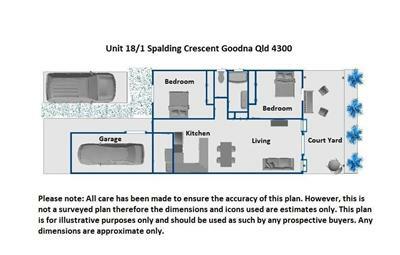 Downsizers, Singles and Small Families take note. 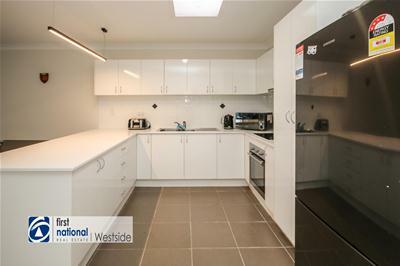 Available here is a neat and tidy, single level, two bedroom unit that is conveniently located within walking distance to both shops and the train. 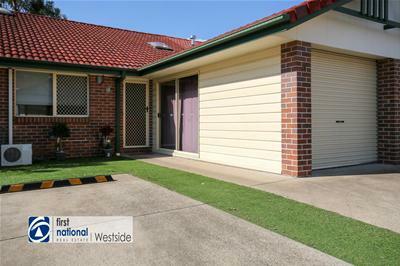 This property may also be a good option for those with mobility problems. 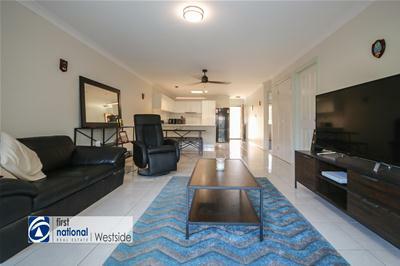 - Two very large bedrooms both with built in wardrobes, Carpeted floors, stylish blinds and ceiling fans. 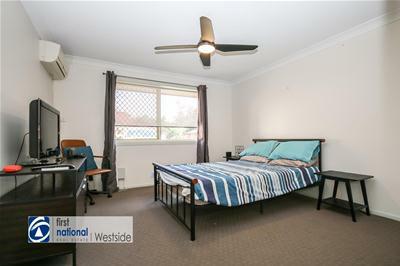 The main bedroom also has an air conditioner. 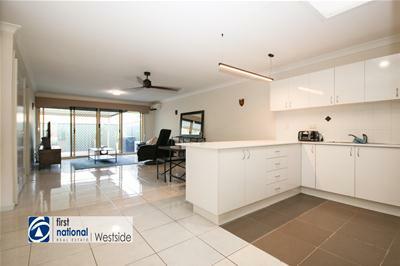 - Open plan tiled living area combining the kitchen and dining area with the air conditioned living area. 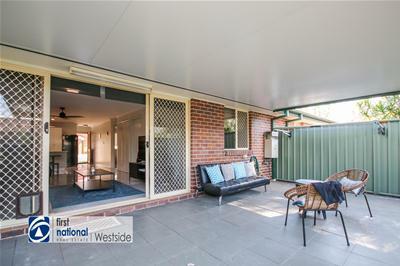 This central section of the house has great lighting with huge windows and sliding doors leading out to a covered pergola area. 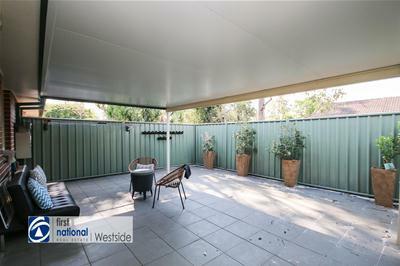 - A very large external patio area that is fully fenced and mostly covered to allow usage regardless of the weather. 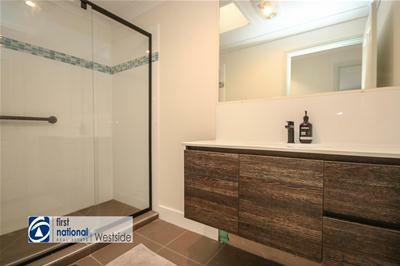 - Stunning, renovated bathroom with extra-large shower, stylish vanity and toilet located separately. 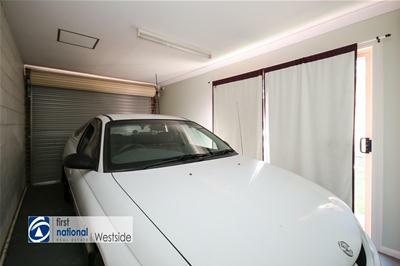 - Single lock up garage with remote control access and sliding glass doors to the front of the property. 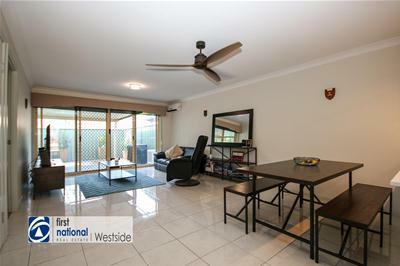 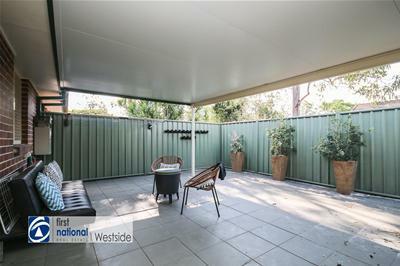 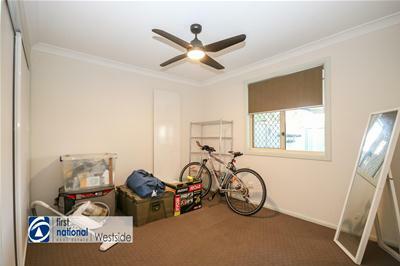 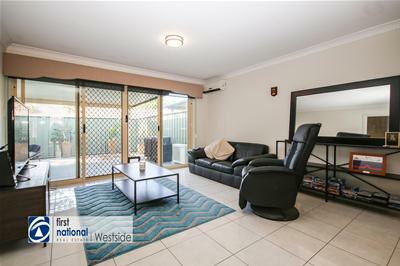 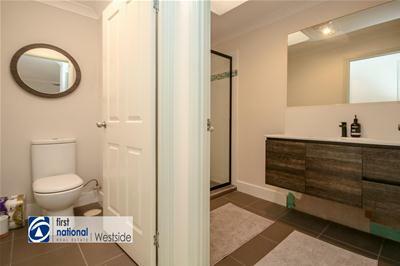 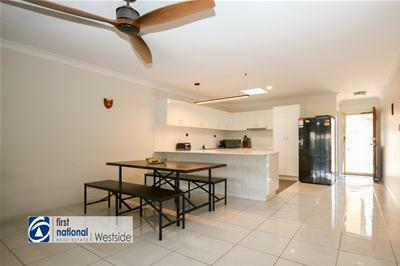 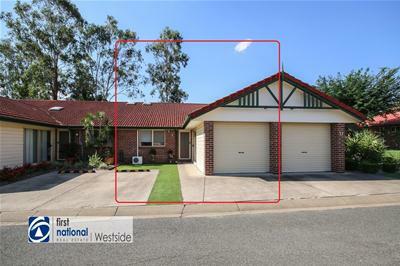 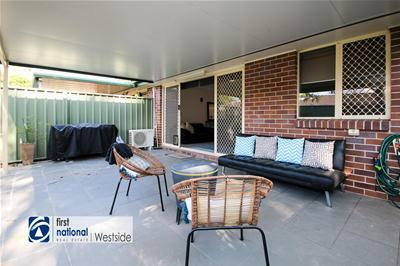 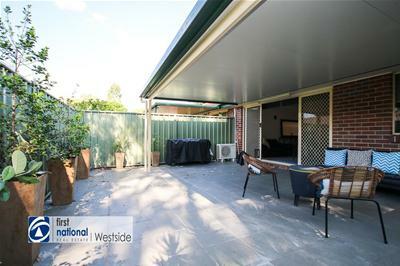 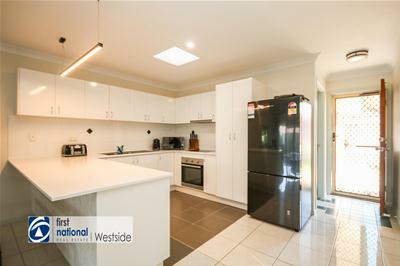 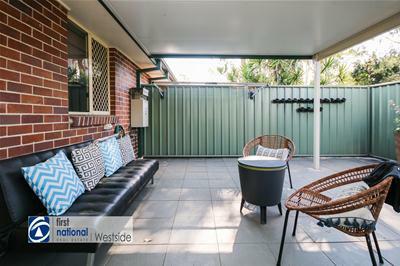 Such a lovely location, the complex is conveniently located near the Goodna Business District. 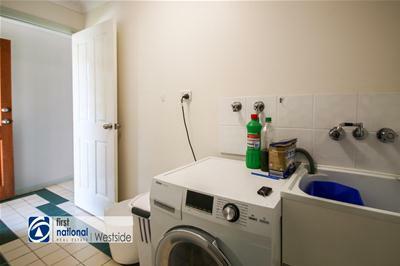 You may want to throw away your car keys and enjoy the gentle stroll to public transport and shops. 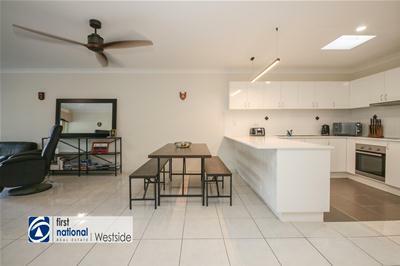 So inspect the photographs and the floor plan and then contact the agent with any questions or to organise your inspection.